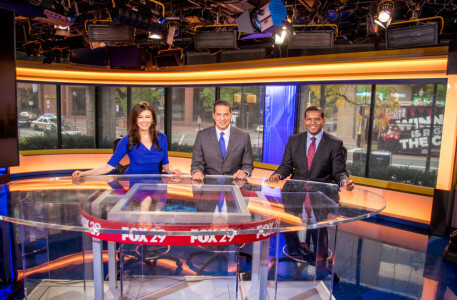 WTXF-TV, the Fox O&O in Philadelphia, is planning an overhaul of its studio set. During construction, the station will originate all newscasts from the streetside studio of “Good Day Philadelphia,” which was overhauled in 2014. The station’s upstairs studio set has been in place for years and features what was once the standard design for Fox O&O stations.